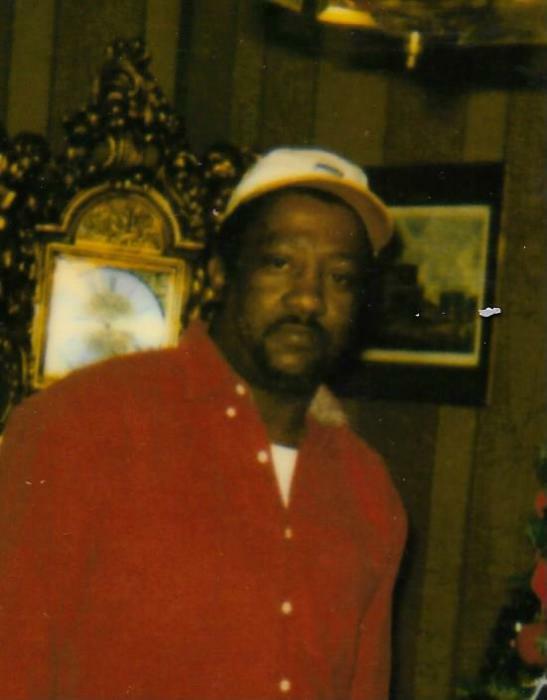 Alfonsia Gurley, age 62, of Birmingham, AL., departed this life on Monday, April 15, 2019. Service of Celebration will be held on Saturday, April 20, 2019 at 1:00 P.M. at True Deliverence Missionary Baptist Church ( 3351 30th Place North), following burial in Zion Memorial Gardens. Public visitation will be Friday, April 19, 2019 at the funeral home from 3:00 until 8:00 P.M. There's still time to send flowers to the Visitation at the Grey-Bushelon Funeral Services from 3:00 PM to 8:00 PM on April 19, 2019.